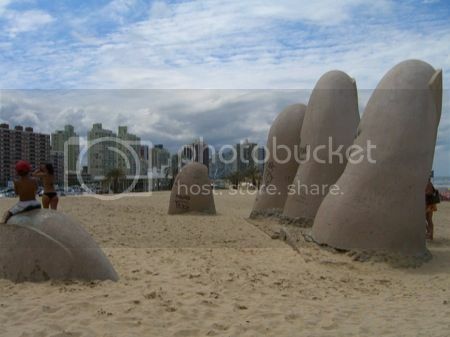 Wondering what tourists get up to in Uruguay? Uruguay is always being one of the underrated countries in South America that get overshadow by the “big boys” - Argentina and Brazil. These two countries are always a popular “toss of the dice” among first time travelers to South America but if you want best of both then, head to Uruguay. If you happen not to be traveling to Uruguay during Carnival season (runs between January 23rd and February 10th) you may reconsider this, why? Because you'll be missing out big time on the biggest event of the year! 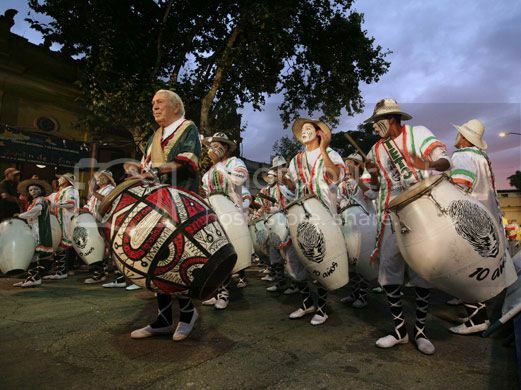 Carnival in Uruguay may not be as “talked about” as other carnival celebrations across the South American continent but Carnival in Uruguay is surely spectacular and it lasts a whole forty days all across Uruguay. Montevideo is where you want to be for Carnival because it’s the largest celebration and it's the best place to experience the beautiful colorful parades. 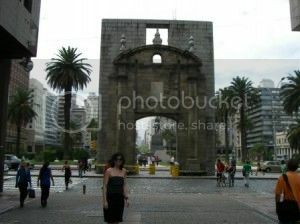 If you're on vacation in Uruguay, you can't bypass a trip to Buenos Aires Argentina especially since it's just so easy to get to. You can get a ferry from both Montevideo and Piriapolis, though Montevideo is the better option because the ferries run during the high and off-seasons, while the ferry service from Piriapolis to Buenos Aires only runs in the high season (December to March). The ferry ride to Buenos Aires from either Montevideo or Piriapolis takes 3 hours on the normal ferry, though the high-speed hydrofoil takes about 2 hours. 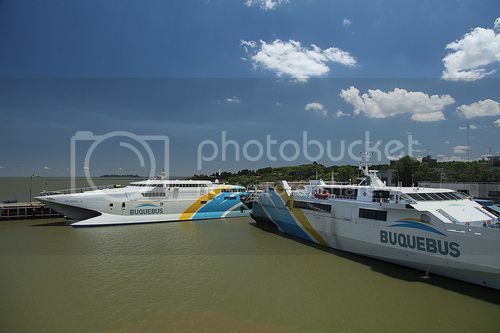 Buquebus is the ferry operator that offers the ferry service to Buenos Aires and you can expect to pay roughly $130 for a round-trip ticket. If you’ve been to South America before, you probably are aware by now about how passionate South Americans are about their football (soccer). 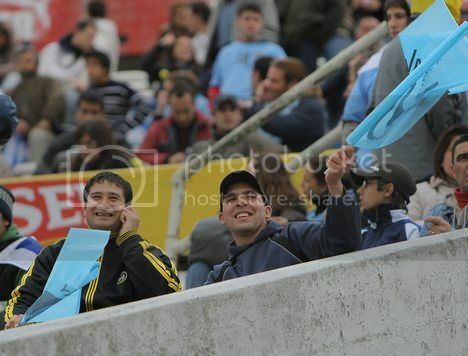 Uruguayans love football with a passion and seeing a live football match is definitely, one of the things tourists do on vacation in Uruguay. Even if you aren’t a football aficionado, you won’t get a more electrifying experience in Uruguay than being inside a football stadium soaking in the atmosphere. Estadio Centenario in Montevideo is where you want to go to see a football match live since it’s the historic stadium where the Uruguayan team won the World Cup. Mercado del Puerto (Port Market) is the most popular meat market in South America and it's an absolute heaven for meat-lovers. If you’re staying in Montevideo, you can’t miss exploring Ciudad Vieja (Old Town), which is the oldest neighborhood in the city. If you’ve been to the old part of Havana in Cuba, you’ll find Ciudad Vieja somewhat familiar because of the decayed colonial-style buildings. Ciudad Vieja is very walkable and the streets a dotted with bars, restaurants, and nightclubs. A tour operator called “Ciudad Vieja Tour” offers free walking tours of Ciudad Vieja on Fridays and you don’t even have to book in advance. Just show up at the Old Town’s door in Plaza Independencia (Main Square). A vacation in Uruguay wouldn’t, of course, be complete without spending some in the Uruguayan Riviera. This stretch of coast runs between Punta del Este and La Paloma and is truly stunning. The Riviera has a St Tropez/ Miami Beach vibe because of the “celebs” and "eye candy", though luckily the Uruguayan Riviera doesn’t have the annoying paparazzi. 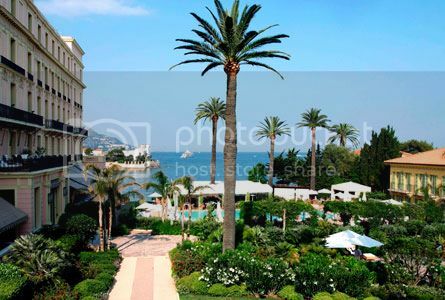 Mind you, the Riviera is still the playground of the rich and famous, so be prepared to pay “top dollar” prices for beach house rentals, hotels and villas. Having said this, the Uruguayan Riviera does have the best beaches in Uruguay so, your stay there will be worth every penny. One of the coolest things you can do in Uruguay during your vacation is visiting a working gaucho ranch. Gauchos are the equivalent of American cowboys in that they drive cattle and work the farm, though Gauchos do have a peculiar way of riding the horse and they rarely gallop like cowboys. The experience of staying in a Gaucho ranch is like no other and you’ll have a blast learning their traditions, culture, get a chance to dress in the traditional gaucho attire, and do ranch chores like branding the cattle, and riding a horse. You’ll find gaucho working ranches right in the countryside of Uruguay such as Panagea and Yvytu Itaty, which are located in the area around Tacuarembo.